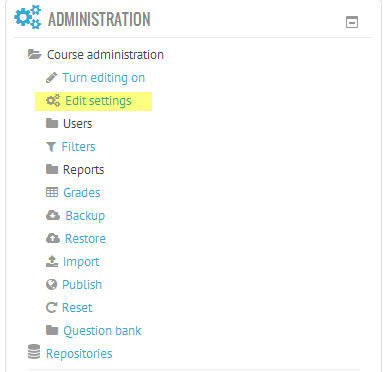 Setting a group mode for the course enables the default group mode for each activity. 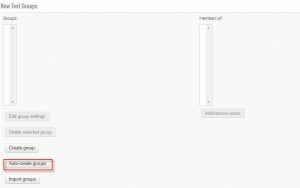 Individual activities CAN be changed to a different group mode unless Force group mode is enabled. 1. 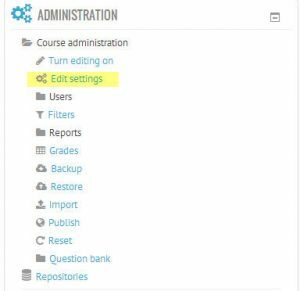 After you have logged into Moodle and you are in your desired course, click Edit Settings under the Course Administration Block. 4. Scroll down and click Save changes when you are finished. 2. 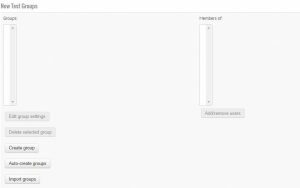 You will be taken to a screen with two columns: Groups and Members of. 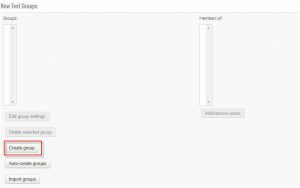 If no groups have been set up, both columns will be empty. 3. 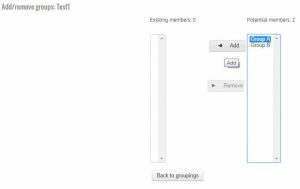 Create each group by clicking the Create Group button. 4. Give the Group a name. You can also put in a description if you would like. Then click Save Changes. 5. 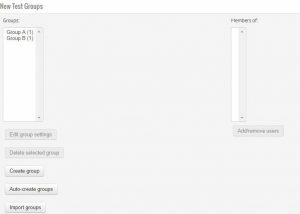 The new Group now appears in the left-hand column under Groups. 3. 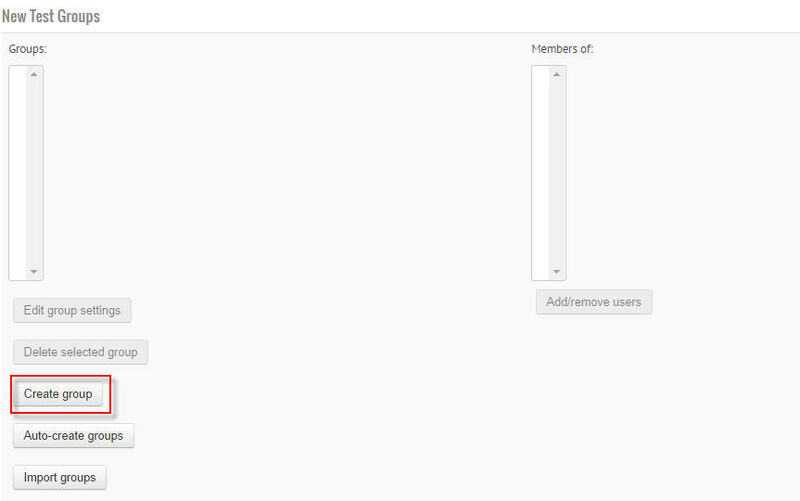 To automatically create groups, click the Auto-create groups button. 7. With advance options shown, choose how you want to allocate members. 8. 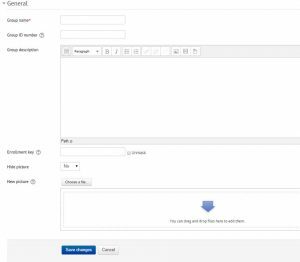 Click Preview to see your group selections prior to submitting. 10. 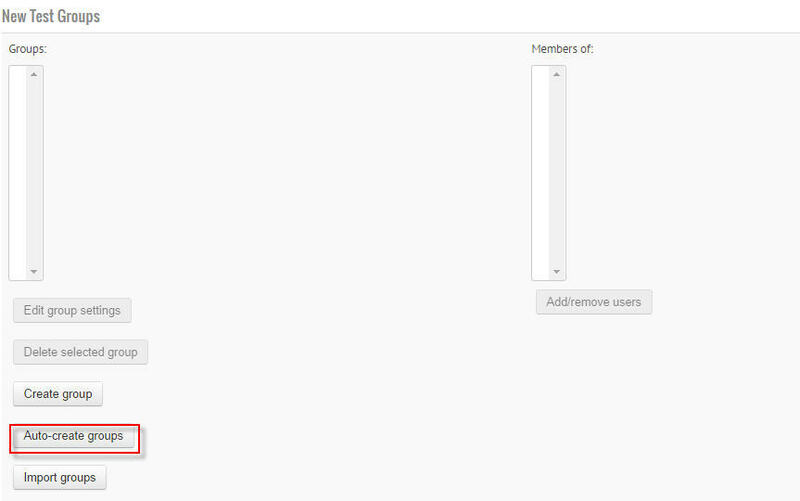 If you are satisfied with the auto-selected groups, click Submit. If not, return to settings above and make necessary changes prior to clicking Preview again, or Submit. 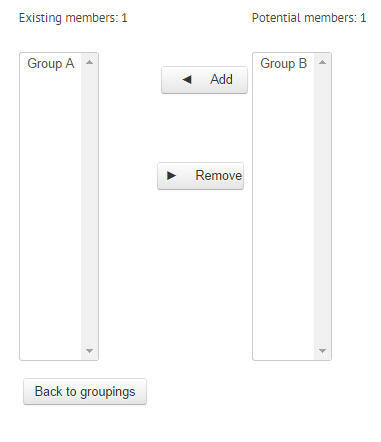 Moodle Groupings allow you to create different sets of groups. You may have a Metacourse (two sections of the same course) in which each section is in a group. Within each section/group, you might want to divide students into smaller groups to work on group projects. For this you would use groupings. Groupings are also used to restrict access to a resource or activity to a subset of students. 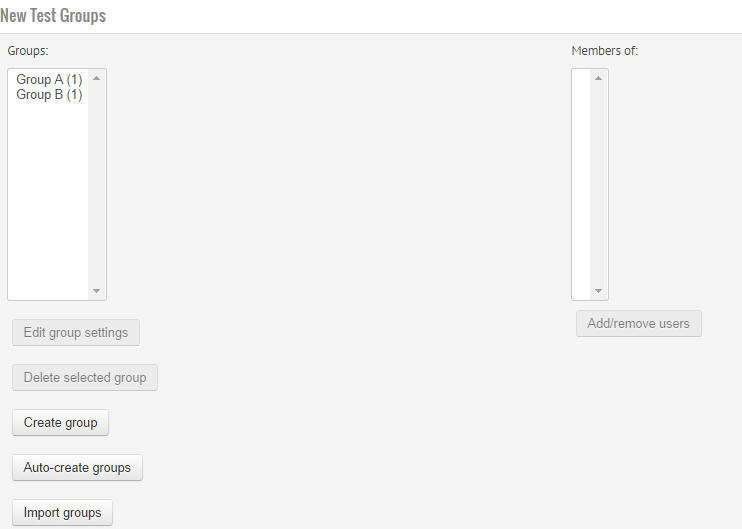 For example, you might want only Group A to have access to a particular resource because there are 6 members in their group and the rest have 5. To use Groupings you must first have created at least one group. 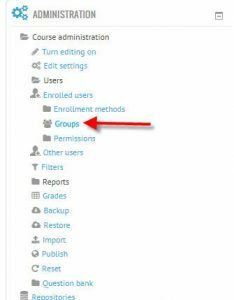 Once you have created a group, Moodle automatically creates a grouping containing that group. 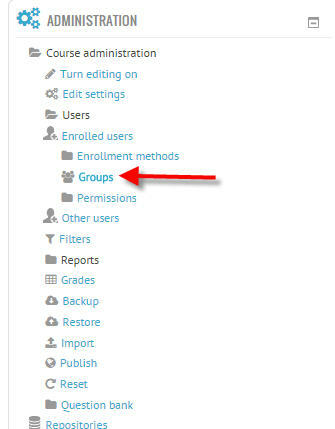 While still under the Groups page under Course Administration > Users, Click on the Groupings Tab. You’ll see that our Groups A and B have already been placed inside their respective Groupings. Next we’ll go through creating additional groupings. 1. 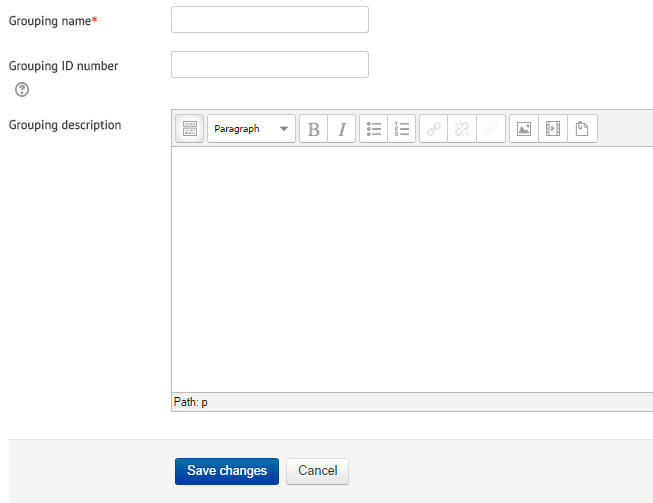 Click the Create grouping button. 2. 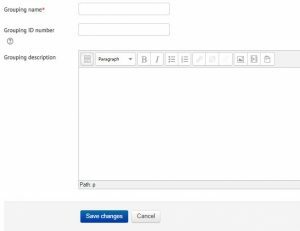 Type a name for the Grouping and Click Save changes. 1. 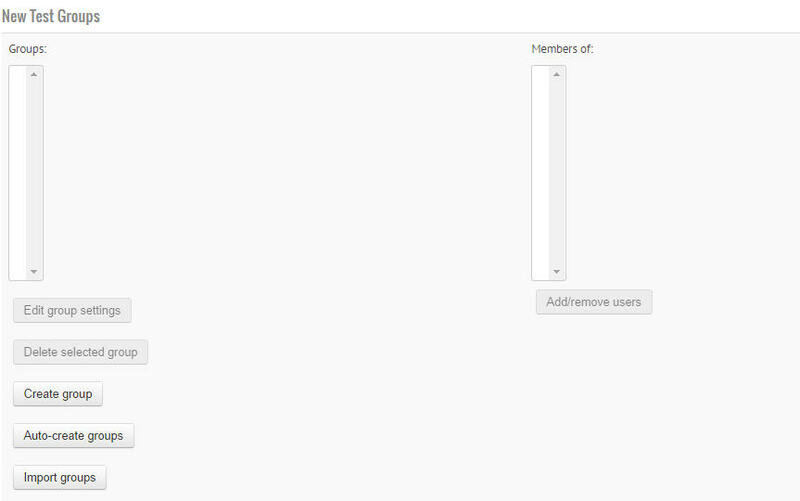 On the Groupings page, click the “show groups” icon in the edit column. 3. The Group(s) added now appear under Existing members of your Grouping. 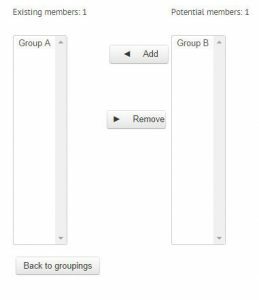 Click Back to groupings. 4. Now you can see your finished Grouping.